Would you like to know the top list of oil and gas companies in Nigeria? Maybe its just me, but I’m kinda sure everyone aims to have a place in any oil company in Nigeria. Okay, where do you wish to work after you graduate? We all would want a job in any of the high paying companies in Nigeria, isn’t it? Did your mind just quickly raced through Oil and gas companies? Yes, I agree with you. Oil and gas job is one of the highest paying jobs in Nigeria. Just imagine a fresh graduate, earning cool cash every month. My dear reader, money is good o. Rich people will take the front seat in churches and other gatherings, isn’t it? What Is Oil and Gas Company In Nigeria? Oil and gas compan in Nigeria is a major industry that is supporting the global economy. Oil and gas companies are recognized as multi billion companies with thousands of workers. Yea, the industry is full of good people and good money. In case you are not aware, you can check forbes list to know the worth of Femi Otedola, who is the CEO of Xenon oil and gas and Forte oil. I don’t think anyone can leave the industry, because they didn’t like it, or do you know of any? Now, I am going to share with you the top 50 oil and gas companies in Nigeria with their contact details, Websites, and email addresses. 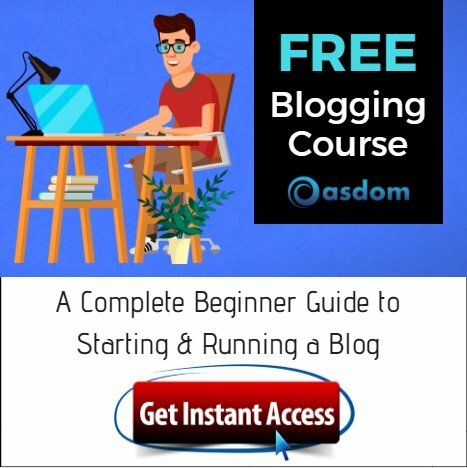 I believe this article will be very useful for the general population seeking jobs in this top notch industry. 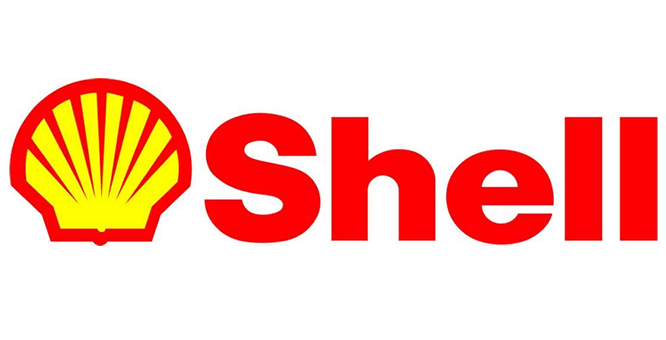 Shell is one of the most popular oil and gas companies in Nigeria and has for many years, topped the list. The Company discovered the first commercial oil field at Oloibiri in Niger Delta. Shell is also credited as being the first oil company to discover oil in Nigeria. The company is owned by Royal Dutch Shell, and is responsible for more than 21% of the total petroleum production in Nigeria, that is approximately 629,000 barrels per day from more than eighty fields. 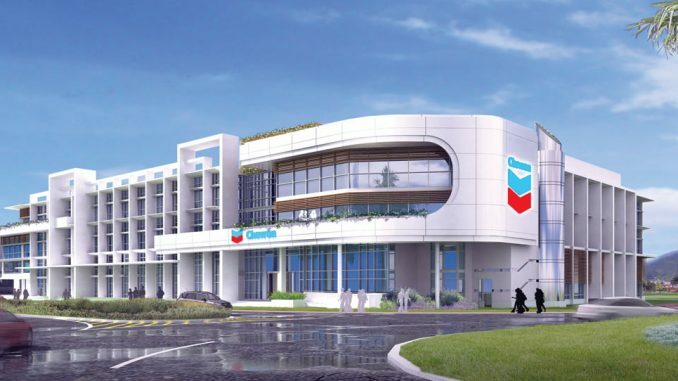 The Chevron Company is a top contender for the most popular oil and Gas Company in Nigeria. It produces hundreds of thousands of barrels of crude oil and several millions of cubit feet of natural gas every day. 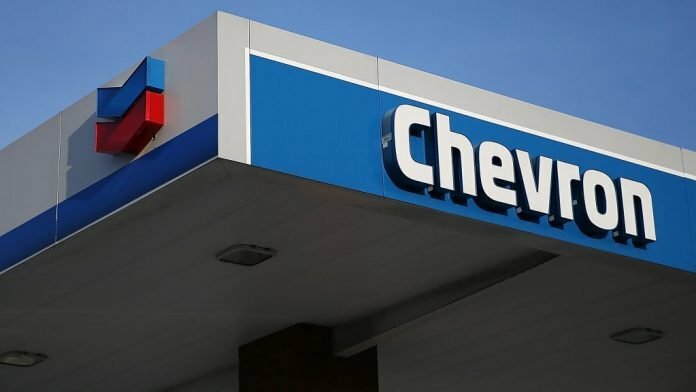 Chevron deals mainly in almost every aspect of oil, including natural gas, geothermal energy industries, hydrocarbon exploration and production, refining, marketing and transport, chemicals manufacturing and sales. Chevron has worked in Nigeria for almost five decades! Total Nigeria Plc is a multinational energy company, operating in more than 130 countries around the world, and has been providing sustainable oil products and services. Total oil and gas companies in Nigeria, has existed for over 50 years and has remained one of the leaders in the downstream sector of the oil and gas industry in the country. Address: Total House 4, Church gate Street, Victoria Island, Lagos. 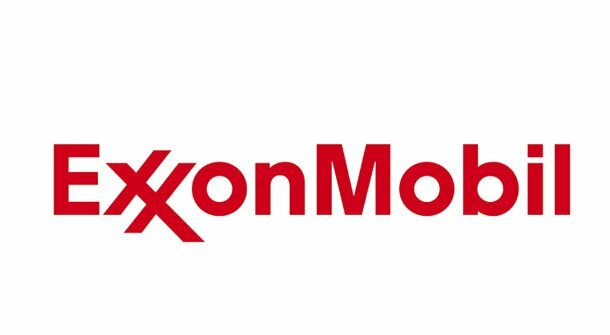 Exxon Mobil is also one of the top oil and gas companies in Nigeria. The Exxon Mobil involved in the exploration of natural gas and crude oil as well as their production. This oil and gas Companies in Nigeria also operate many joint venture concessions, as well as deepwater production sharing contracts operations are related to various sources of oil, gas and alternative energy. Its net worth is estimated at more than $400 billion. Check the net worth of top 10 richest musicians in Nigeria in this post. Addax petroleum has been around for a while too. The company began operations in 1998, by signing two Production Sharing Contracts (PSCs) with the Nigerian National Petroleum Corporation (NNPC) Federal Government of Nigeria. 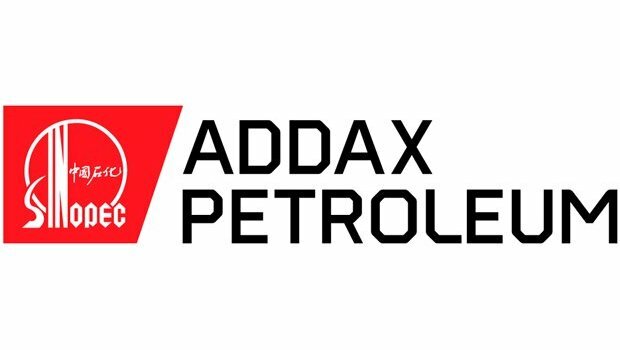 The beginning of the relationship between Addax Petroleum and the Nigerian National Petroleum Corporation started in 1998. This oil and gas company, works with over 100 wells in Nigeria. Address: 10 Bishop Aboyade Cole Street, Victoria Island, Lagos, Nigeria. Phone no: (+234-1) 2610631, 2614277, 2613238. 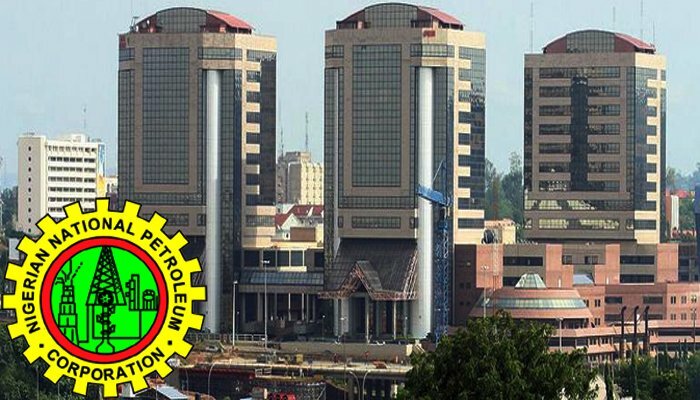 NNPC was established on April 1, 1977, as a merger of Nigerian Petroleum Corporation and Nigerian Federal Ministry of Mines and steel and between1978 and 1989. They have constructed refineries in places likeWarri, Kaduna and many other places. NNPC is a federal Government Corporation that is responsible for the management of our great nation’s oil resources, and it has many depots across the country. Nigeria Liquefied Natural Gas Limited was incorporated in1989. It is a world-class company helping to build a better Nigeria, deals mainly in almost every aspect of oil, including natural gas, geothermal energy industries. Address: Nigeria LNG Limited Intels Aba Road Estate KM 16 Port Harcourt-Aba Expressway, Port Harcourt, Rivers State, Nigeria. 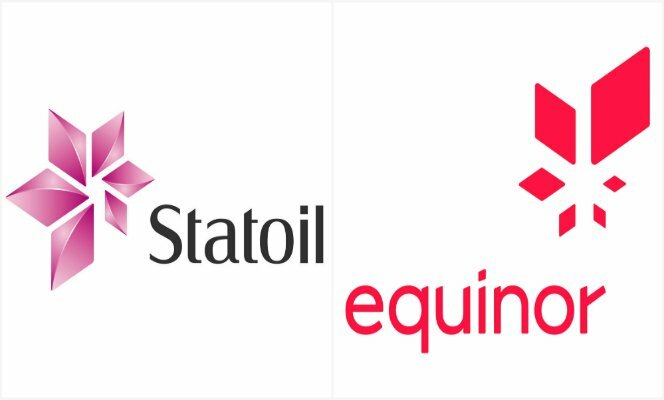 Equinor formally known as Statoil, has been present in Nigeria, since the early 1990s and has recorded large success. The company is known for its work in the Agbani Oilfield exploration project in the Niger Delta. Address: Their physical address is at 1A, Bourdillon Road, Ikoyi, Eti-Osa, Lagos, Nigeria. Petrobas is a Brazil state-owned oil and gas company but has become very popular in Nigeria. 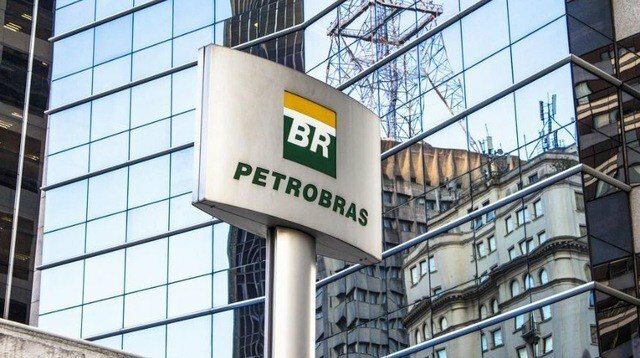 Although Petrobras is one of the best oil and gas companies in Brazil, it has decided to spread its operations to Africa. Undoubtedly, the main focus of Petrobas is on oil, gas and alternative energy sources. Nexen inc is one of the most prominent oil and gas companies in Nigeria. It is also one of the Chinese companies of today which are under CNOOC Limited. Their main asset in Africa are offshore projects in Nigeria, which started in 2012. They are also into deep water exploration in Nigeria. The Hardy Oil and Gas Company in Nigeria is one company that has serious interest in working in Nigeria. Their current financial interest of this oil giant is located in onshore assets in Atala and Oza. It is one of the best oil and gas companies in Nigeria, that explore their oil fields together with the Bayelsa Oil Company Limited and Millennium Oil and Gas Company. The company holds 20% of interest in Oza and Atala. Its net worth is estimated at more than 67million pounds. Head office address: Plot 18B. Moshood Olugbani Street, Victoria Island, Eti Osa, Lagos, Nigeria. Conoil Plc is one of the best oil and gas companies in Nigeria. The company engages in the marketing of refined petroleum products, manufacturing and marketing of lubricants, household and liquefied petroleum gas for domestic and industrial use. Conoil is the first company, to market petroleum products in bulk. 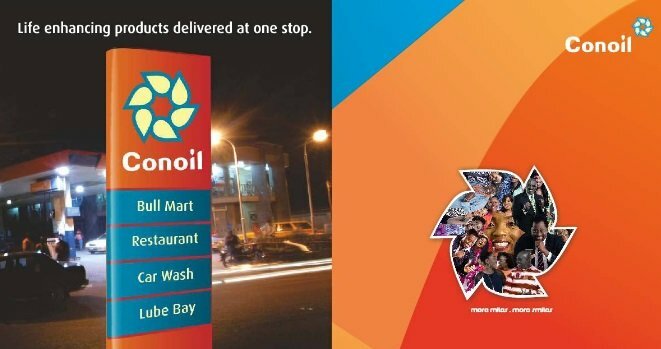 Conoil plc (formerlly National Oil and chemical Marketing plc) was incorporated in 1960 as a private limited liability company. The company was converted to a public company in 1989. Eni sapen is one of the best oil and gas companies in Nigeria. This is also one of the prominent oil and gas companies in Nigeria, that deals with global oil and gas. The company operates in 71 countries worldwide and employing around 33,000 people. Oando is regarded as Africa’s largest independent and privately-owned oil trading company, involved in the large scale export and import of a broad range of refined petroleum products and crude oil. It all started in 1956, when ESSO commenced business operations in Nigeria as a petroleum marketing company. Oando is one big energy resources company and Wale Tinubu who is a nephew to Bola Tinubu is the chief executive officer of Oando. 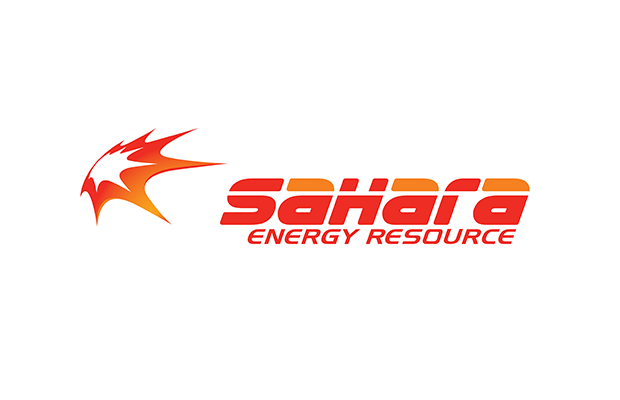 Sahara Energy Resource Limited, whose office is located in Victoria Island, Eti Osa, Lagos, is also among the best oil and gas companies in Nigeria. The companies are well known in oil producers, oil marketers and oil trading. This oil and gas company is active in the downstream, midstream, upstream, infrastructure and power sectors. Nestoil Limited started out as the Oil and Gas arm of the Obijackson Group in 1991. At the time, local participation in the Nigerian Oil and Gas sector was very limited. Nestoil surpassed every expectation with the completion of the project in terms of quality of the work and project delivery time. This amazing oil and gas compan in Nigeria has become a successful enterprise with over 1, 500 employees. Seplat was formed in June 2009, through the partnership of Shebah Petroleum Development Company Limited and Platform Petroleum Joint Ventures Limited. Their aim is to specifically pursue upstream oil and gas opportunities in Nigeria, and in particular, divestment opportunities arising out of the incumbent Major IOC’s portfolios. Halliburton established its presence in Nigeria in 1959. 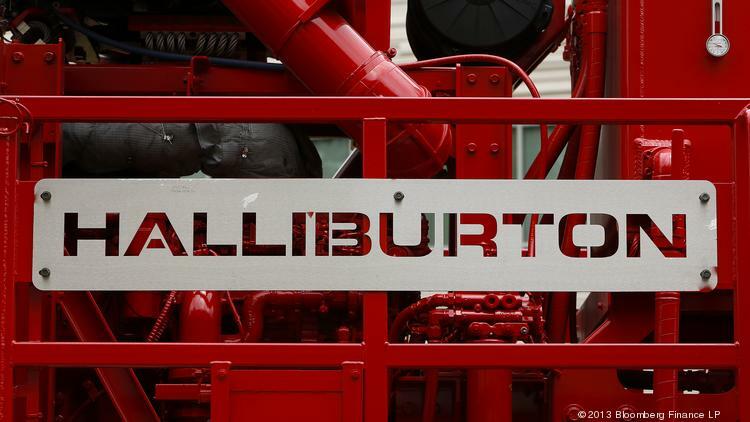 Halliburton is one of the largest oilfield services. Nigeria Limited was founded in 1984. This company is also one of the top producers of oil and gas in Nigeria. The company engages in the marketing of refined petroleum products, manufacturing and marketing of lubricants, household and liquefied petroleum gas for domestic and industrial use. Forte Oil PLC was incorporated on December 11, 1964 as British Petroleum Nigeria Limited. 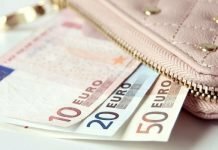 After 14 years in operation, the company changed its status from a private limited liability company to a public liability company. Address: 13 Walter Carrington Street, Victoria Island, Lagos, Nigeria. 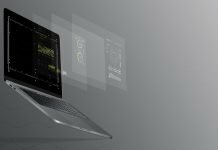 Schlumberger Limited is the world’s leading oilfield services company supplying technology, information solutions, and integrated project management, thereby optimizing reservoir performance for customers working in the oil and gas industry. Amazon energy are Nigeria’s leading diversified Energy Services provider, building infrastructure that support the Oil & Gas and Power sectors. This company execute to quality standards providing creative solutions with integrity and teamwork. Address: House of His Glory, Chair Centre, Plot18, Lekki Expressway, Lekki, Lagos. Phone: +234 1 5555207-9, 7739170; Fax: +234 15555210. MRS Oil Nigeria Plc is a Nigerian oil marketing company with headquarters in Lagos. The company started marketing of petroleum products in Nigeria in 1913 under the Texaco brand name. MRS Oil has three business units: sale of petroleum at retail outlets or to industries, sale of aviation fuel and blending of lubricants. Chibeco is one of the best oil and Gas Company in Nigeria committed to offering the best quality and quantity of petroleum products to our customers in record time, at competitive prices. Address: No. 4 Chibeco Avenue, KM 16, Port Harcourt / Aba Express Way, Rivers State, Nigeria. Finishing university and entering world of work can be daunting, most especially if you are still not sure which direction you want. Now I think this is an exciting moment for you to apply jobs in oil and Gas Companies Nigeria. Address: 4 Adeleke Adedoyin Street, Off Musa Yaradua, Victoria Island, Lagos. Phone no: +234 1 084-332597. Address: 8th. Floor, Stallion House, 2, Ajose Adeogun Street, Victoria Island, Lagos. Phone Number: +234 1 5850281, 5845873. Phone no: +234 1 4614500. Engineering Close, Victoria Island Lagos. Address: 6/7th Floor City Express Building, Plot 1637 Adetokunbo Ademola Str, Victoria Island, Lagos. Phone Number: +234 1 4618508, 46161374. Phone Number:+234 1 2616615, 2622330. Address: Heritage Court, 146B Ligali Ayorinde Street, Victoria Island, Lagos. Phone no: +234 1 4962172, 4971907, 4716355. Address: 9A, Karimu Kotun Street, Victoria Island, Lagos. Phone no: +234 1 2623084, 01-2623081-5. Address: Plot 307, Trans Amadi Industrial Layout, PortHarcourt. 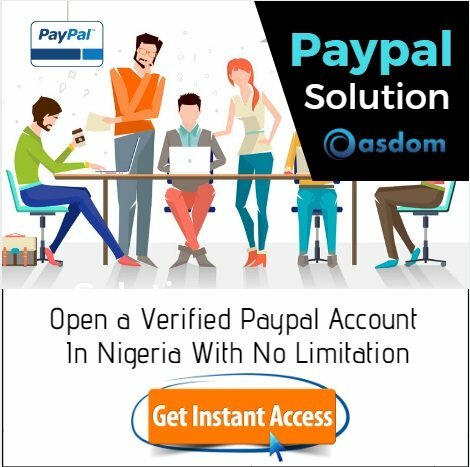 Phone no: +234 84 237902-3; Fax: +234 84 237 904. What’s your take on this? Oil and gas companies in Nigeria, contribute greatly to federal government revenue because Nigeria is the biggest exporter of oil and gas in Africa. Now, where do you see yourself in the next two years if you’ve got a job in one of the oil companies? If you have found this post to be helpful, please, give it a like and share and don’t forget to drop your comment.